Recipe Submissions from our Readers! Last month we asked for recipe submissions from our readers, and we received so many amazing submissions! Here are just a couple of them that are perfect for your holiday parties, dinners, gatherings, etc. Keep an eye out for more recipe submissions that we’ll be sharing later this month! Submitted by Jacqueline Morillo from Pleasantville, New Jersey. The BEST Thanksgiving Dressing Ever! Submitted by Debbie Virgin from Idaho. 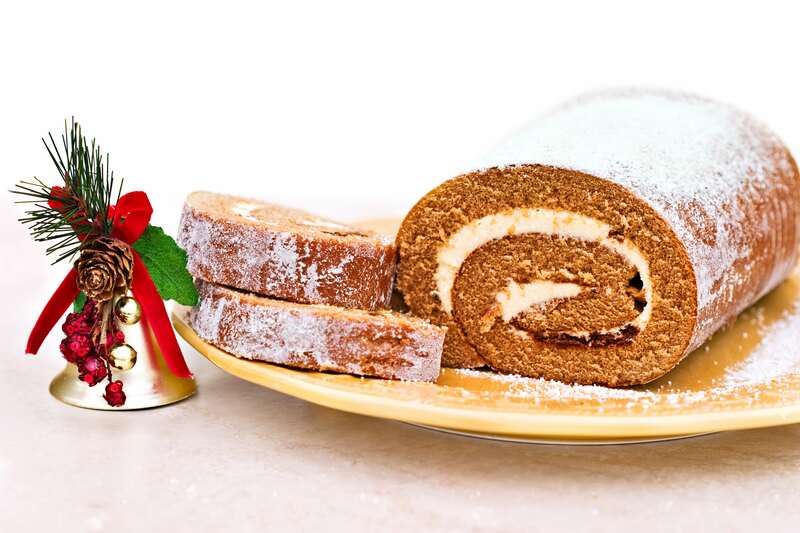 Let us know in the comments what your favorite holiday recipe is!